The basic principles of high voltage transformers, from a protection & control perspective. Electromagnetic forces interact with electrically charged particles and electromagnetic fields; this module will study how these forces lead to voltage & current transformation. Ratios and polarity is also studied leading to the introduction of potential transformers & current transformers, and their use in conjunction with the relevant instruments such as ammeters, voltmeters, watt meters and energy meters. 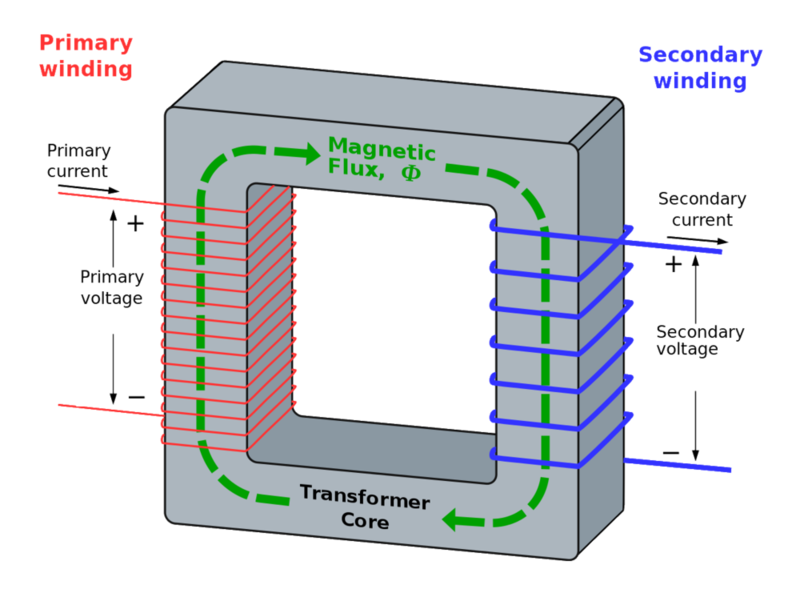 Transformer core construction along with losses & cooling mitigation techniques. 3 phase transformer configurations are studied along with harmonic distortion, CT saturation and on-load tap-changer problems and how these problems are dealt with. Over-current and restraint differential transformer protection is developed along with a look at some examples of modern IDE (intelligent Electrical Devices) relays. 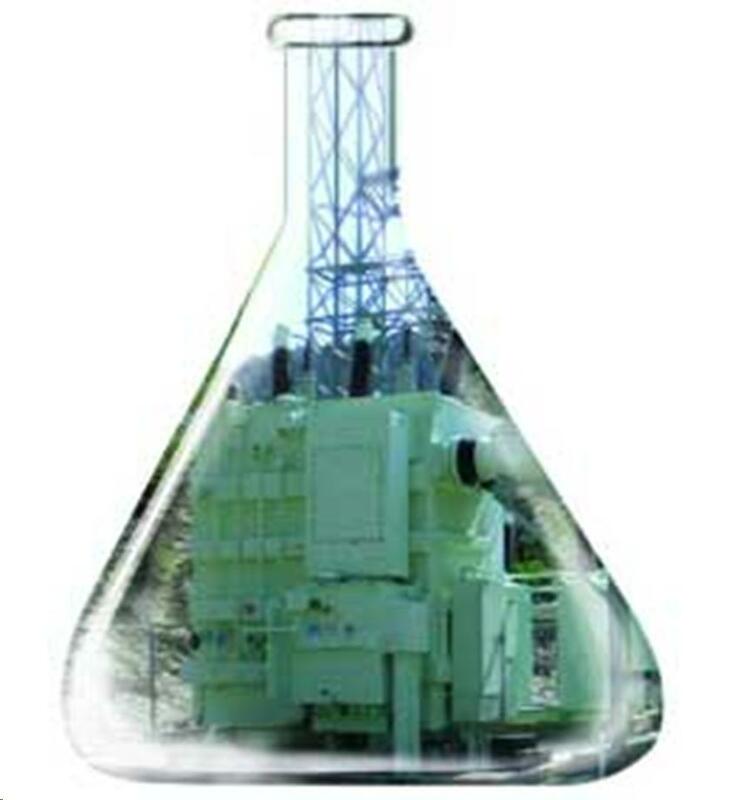 Transformer oil is used to cool and insulate the internal components of transformers. Because it bathes every internal component, the oil contains a great deal of diagnostic information. 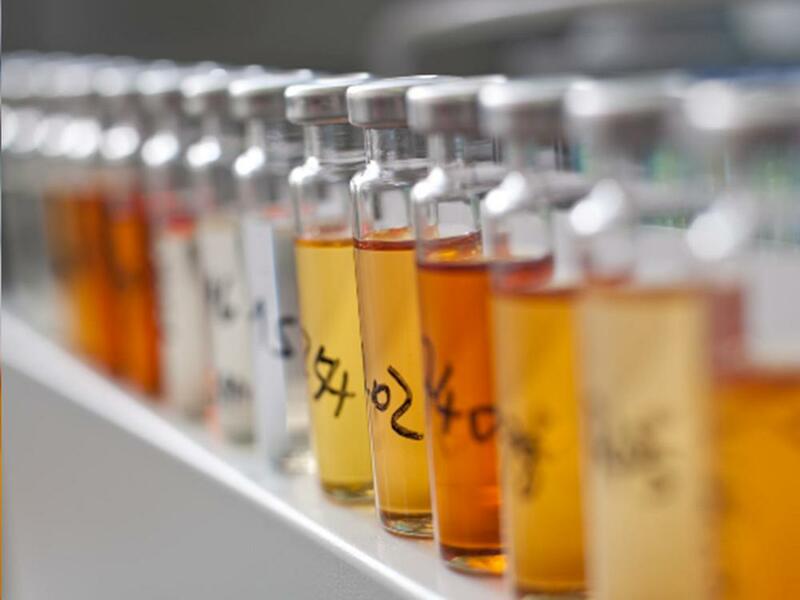 Just as a blood test provides a doctor with a wealth of information about the health of a patient, a sample of transformer oil can tell a great deal about the condition of a transformer. Insulating materials within transformers and electrical equipment break down to liberate gases within the unit. The distribution of these gases can be related to the type of electrical fault, and the rate of gas generation can indicate the severity of the fault. The identity of the gases being generated by a particular unit can be very useful information in any preventative maintenance program.